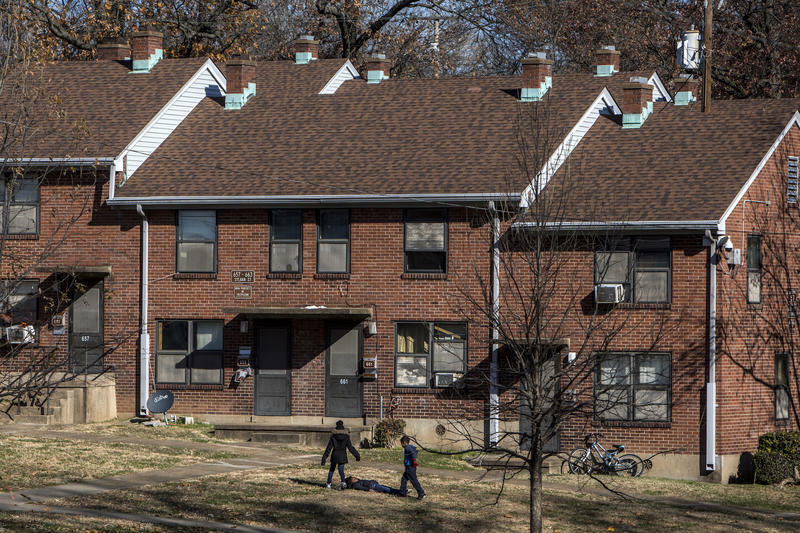 Nashville's housing authority is using a new federal program to rehab public housing. It gives the agency ownership of the land, allowing them to borrow money and seek private investments. 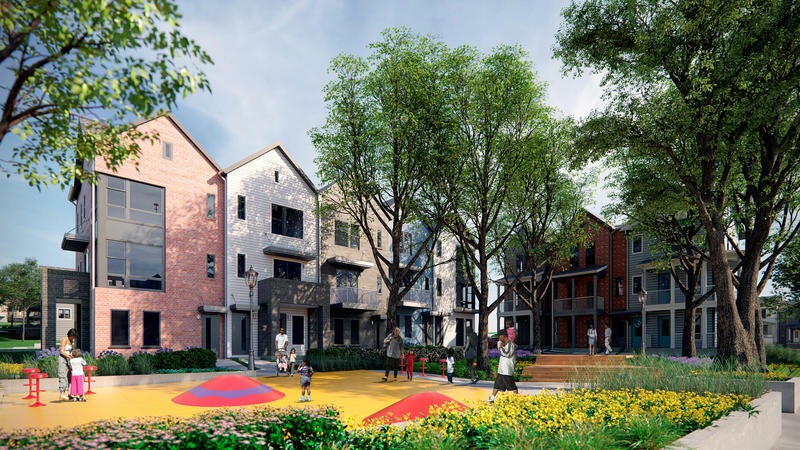 Nashville has taken a big step forward in its plans to overhaul the city's aging public housing. 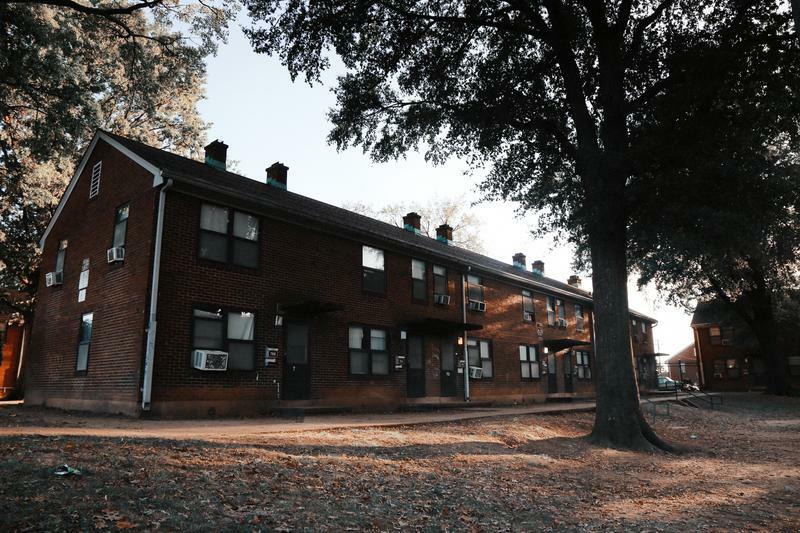 It involves transferring federal property over to the housing authority itself, which means the city's housing agency now owns the James A. Cayce public housing projects outright — for the first time ever since it was built in 1939. That's because last week the federal government transferred the title of the land — all 63 acres — to the Metropolitan Development and Housing Agency. This is a big deal for the agency because it means it can now borrow money against the land or seek private investors to rehab the 75-year-old complex. It's all possible through a federal program called RAD, or Rental Assistance Demonstration. Enthusiasts say the federal program, which allows local housing agencies or the private sector to take ownership of the land, will breathe new life into public housing thanks to a much-needed infusion of capital. The Department of Housing and Urban Development estimates there is, at least, a $26 billion backlog of repairs to the nation's aging public housing stock. But critics say the program relies too much on the private sector, potentially privatizing public housing in the process. And a recent 72-page report by the Government Accountability Office criticized the program for its lack of oversight and failure to insure residents' rights are safeguarded.